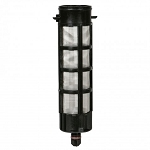 Lakos Spin Down Filters are in stock here at Serv-A-Pure. 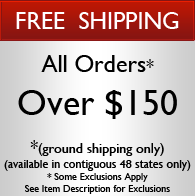 We carry Lakos' products to fit your water filtration needs. After being in business for over 30 years, we know that there are many uses for water and our inventory reflects that! Our Lakos spin down filters water include various sizes, including 3/4" in/out spin down filters, 1-1/2" in/our spin down filters, 2" in/out spin down filters and more. 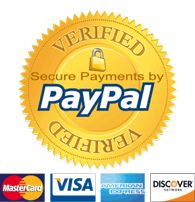 All your Lakos water filtration needs in one place.